We are always trying our best to make life better. Sometimes, it’s the small details that could improve the quality of our life. As we spend most of our time at home, I said it would be perfect to make something different from our home. And here are some home products that might give you a better shot. The desk lamp from BlitzWolf is sold quite well, and it has produced a new one for your working or reading. It’s said that those lights from this BlitzWolf BW-LT1S would do good to your eyes, which means it will be your best company for reading and working. 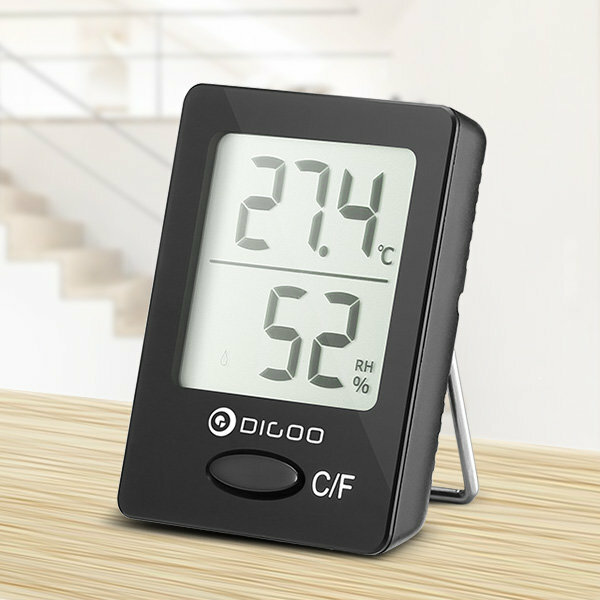 A monitor for monitoring the temperature and humidity of your home is great for you. As the temperature and humidity is too high or too low, it would be uncomfortable. And it might lead to the dry skin or damp room. There must be a lot of rainy days when you need an umbrella to keep you from getting wet. 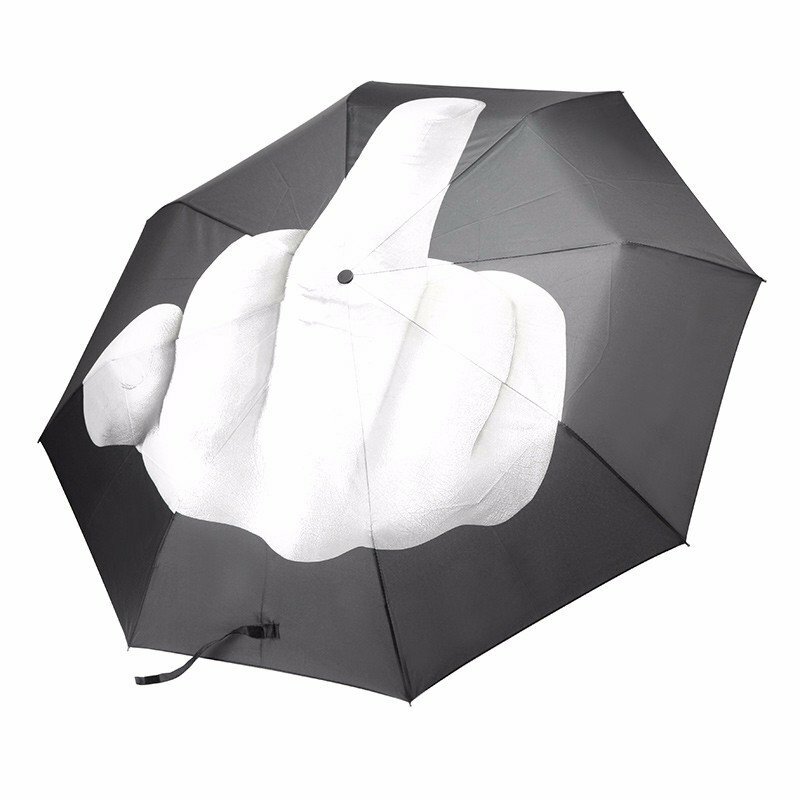 And this one is super cool, with a middle finger on the umbrella. If you like it, you should go and get it. Hi. I'm Vicky. I'm a housewife who like to share some tips or ideas with you guys. And I will be grateful to receive your comments.